For travelers weary of long lines at security checkpoints and overpriced fast food, the idea that any airport could be viewed as “best” may seem laughable. However, for travelers lucky enough to have flights that originate or end at any of the airports listed below, the word “best” is totally appropriate. These outstanding airports received the most votes from more than twelve million travelers who participated in a survey administered by Skytrax. 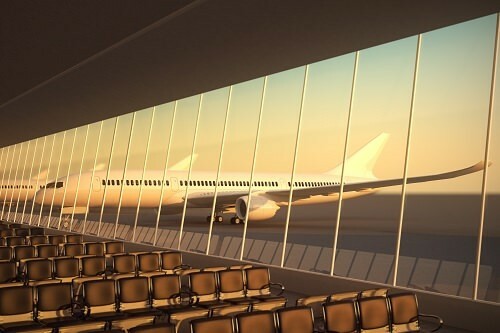 Awards for the World’s Best Airport and nine runners-up were announced at passenger terminal EXPO in Geneva, Switzerland. The winning airports were located largely in Europe and Asia, with only one representative from North America and none from Australia, South America or Africa. The United States was also notably absent from the list of winners. 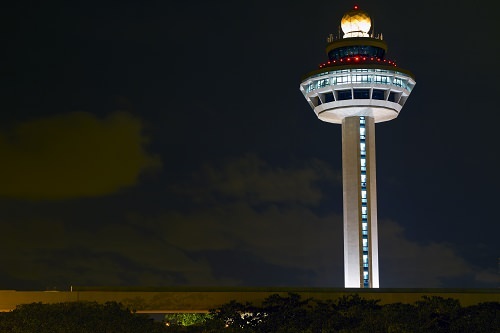 Singapore Changi Airport claimed top prize for the fourth time since the Skytrax awards were initiated, having last won the title in 2010. In addition to winning the top overall award, Singapore Changi Airport, which served more than fifty million passengers in 2012, was named Best Airport in Asia and Best Airport for Leisure Amenities.